Bobby Jenkins has a simple motto: work hard and be nice. Living by those five words is how he built ABC Home and Commercial Services into a successful Austin original (who doesn’t recognize that maroon anteater?) with a consistent +15% growth rate while enjoying a fulfilling family life. 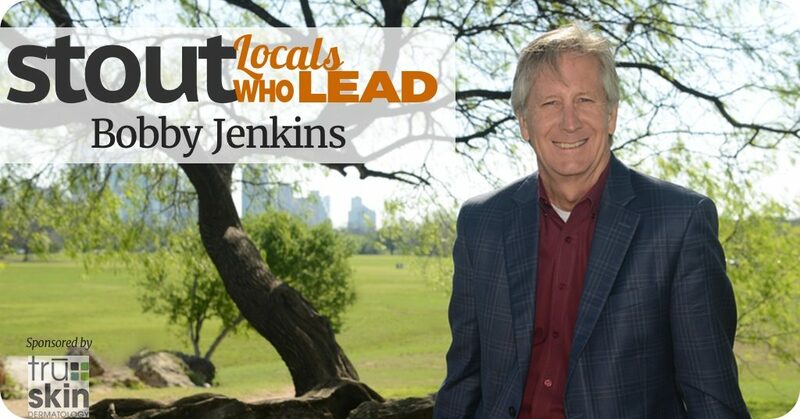 #Stout Local Who Leads: Bobby Jenkins, leader of iconic Austin business ABC Home and Commercial Services, recent chariman of the Texas Higher Education Coordinating Board and Austin Chamber of Commerce 2017 Austinite of The Year. 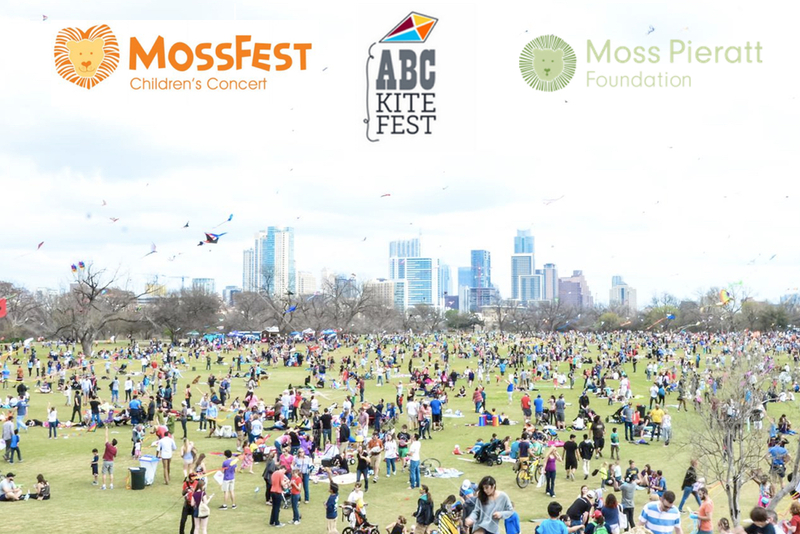 From increasing access to quality education to ensuring the beloved Zilker Kite Festival happens for the next 50 years, to his support of numerous charities, Bobby is dead set on making a difference in his community as well. 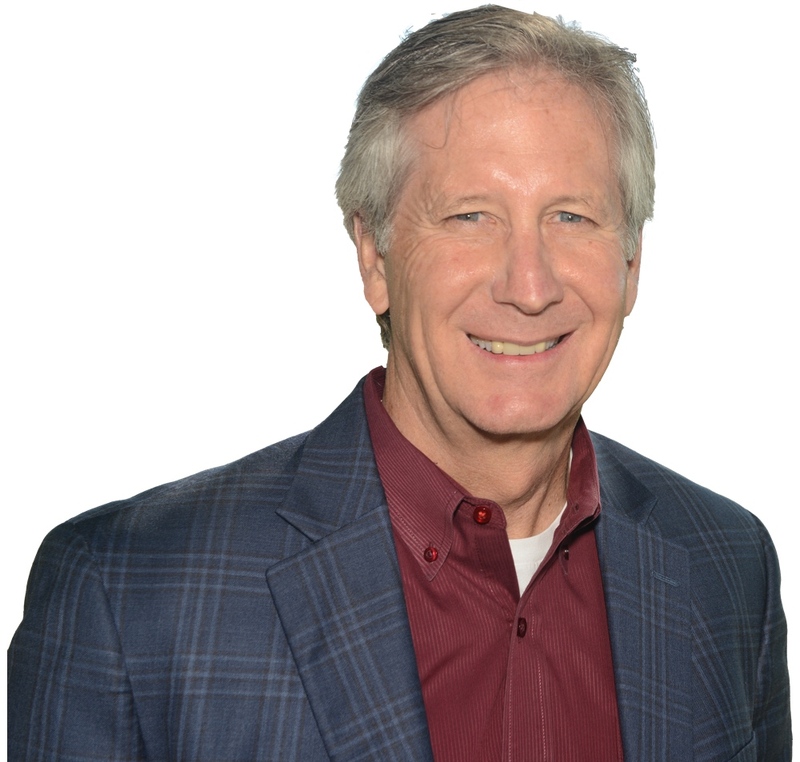 Biggest Leadership Challenge: My biggest leadership challenge has been the day-to-day responsibility of leading my company, ABC Home and Commercial Services, as we continue to grow and expand – not only into other markets, but also into different service lines. The complexity of running a business with the diversity of offerings that we have is a unique challenge to myself and my management team. Biggest Leadership Win: I think that would have to be the continued growth of ABC in the markets we service and being able to diversify our service line to include an extremely wide range of services. It’s not easy to find the right people to lead expansions, but you have to put good leaders in place and then build the team underneath them. Our ability to find and grow those people, and provide outstanding quality on all service lines is unique and something I’m very proud of. Goals for Making an Impact: I want to make an impact both personally and professionally. 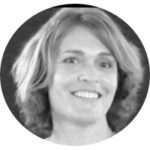 At ABC, I want to make a difference by providing a great work environment, challenging work, and an opportunity to grow with the company. I also want to make an impact on my customers by improving their quality of live with our services. Personally, I want to make an impact on my community by giving back and making Central Texas a better place for all. Bobby Jenkins, rides his bike alongside brothers, Raleigh and Dennis, across the United States to raise awareness and money for the Moss Pieratt Foundation, in honor of the grandson he lost. Jenkins grew up learning the ropes at ABC from his father, who founded the company in the 1970s. In fact, he names his dad as his biggest mentor. Jenkins worked alongside his father for years, which gave him an up-close, personal understanding of a great leader with a strong leadership style. My dad loved what he did, and he made everyone who worked with him feel the same way. He had a strong moral character, and people really respected his integrity and honesty. I think people want to follow a person who is passionate about what they are doing. Over the years, his leadership style has evolved and grown. Jenkins applies those same leadership skills to serving his community. 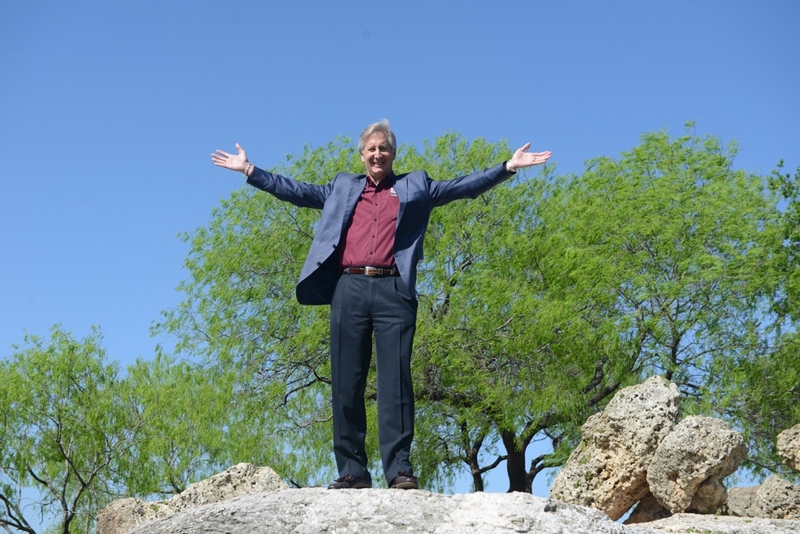 He is currently the Austin Chamber of Commerce’s Austinite of the Year; and in fact, their annual giving award is titled after his namesake. He’s also just finished up a term as the chairman of the Texas Higher Education Coordinating Board. Education is his passion; Jenkins firmly believes that “success in life begins and ends with education.” If he could change anything in Austin – or the world – it would be giving everyone access to a quality education. “There are so many benefits,” he explains. “Individual success, a better society, and the ability to stay competitive on a national and international basis.” Jenkins feels so strongly about the value of continuing education, in fact, that he actively supports his own employees in their pursuit of advanced learning and certifications. With his passion for continuing education, it’s no surprise what Bobby Jenkins considers a “win” in both life and business. “A win is about constantly moving forward,” he reveals. “In business, it’s about growing business and always improving – our services, our people. And in life, it’s all about the long haul, getting better each day spiritually, physically, and mentally.” His three keys to success? Perseverance, dedication and a love for what you are doing. In the end, it all comes down to balance.